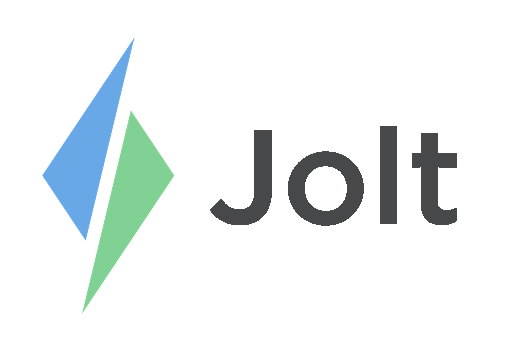 Create a List and Install & Connect Location | Jolt Beta App before completing Forms and Checklists. 1. Select Lists from the menu all lists and tasks that need to be completed are displayed. a. Learn more about List Modes for Beta App. a. Refer to the articles Sweep a Checklist and Submit a Form to learn the difference. The blue i icon represents a video, picture, or document that has been attached to an item. The numbers in the bottom left blue box display how many points each task is worth. The three dots on each list items are for marking an item as N/A, Add Entry for logbook, and Clear the action. 1. To populate a list template that is not on a repetition set, select the green ad hoc button. 2. Select an existing template or make a new list then select Next. Create a new List Title and change the Display Time or Deadline then select Done. Add Items and change the item type, not all are supported for these instances. Choose specific roles to complete the list, then select Done.